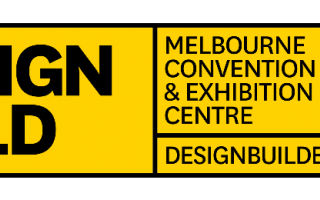 DesignBUILD is the ultimate industry event for Landscape & Outdoor, Structural & Materials, Interior Fixtures & Finishes and Technology. Thousands of tradies working on Green Star projects around Australia are set to receive training through a new innovative on-line course developed by the Green Building Institute. the Green Building Institute has created the ‘Green Property Professional’ program, that provides practical and informative online short courses for the property industry. 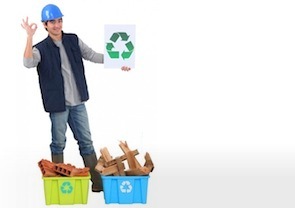 Thousands of trades people and trade contractors will now able to receive training in sustainability through a new program called ‘Green Tradies™’, developed by the Green Building Institute.